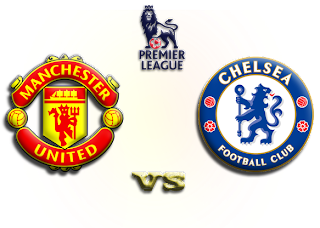 Chelsea are going to play against Manchester United, who are currently placed second in the table by three points in the Barclays Premier League. This is be played today on 5th February 2012. Chelsea are currently in the 4th position, and are almost out of the title race, are on the run to give the Red's tough time in retaining their title. Chelsea will be going into Stamford Bridge without Terry,who is suffering from knee injury. He, also recently has been stripped off England team captaincy by the FA over racism issue. Frank Lampard on the other hand is also doubtful for his place in the fixture due to calf injury. Interestingly, Chelsea are going on an undefeated run in their last nine matches against United at Stamford. . Torres, also have not scored any goal in his last 12 matches as well. Ferguson is also pressing on his hope and getting Rooney , and Nani to be fit in time for this important fixture. With Nani and Rooney's return they will be replacing Park, and Welbeck. In a total goal comparison United has scored 263 goals, whereas conceeding 191 against the Blues. 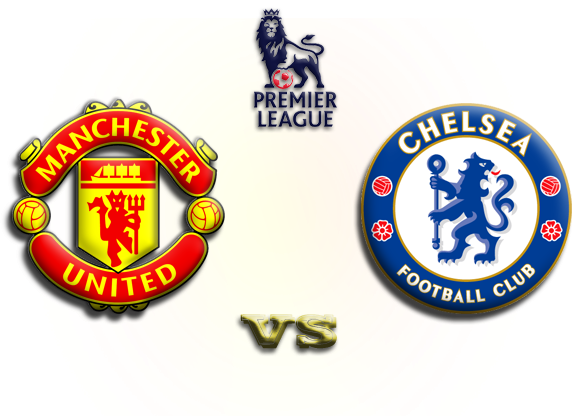 Venue/Kickoff Time: Stamford Bridge, United Kingdom/ 1700 GMT , 5th January 2012.